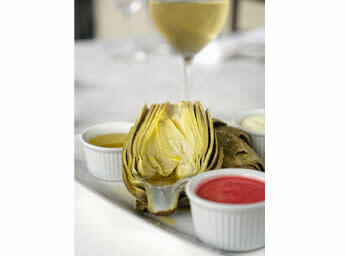 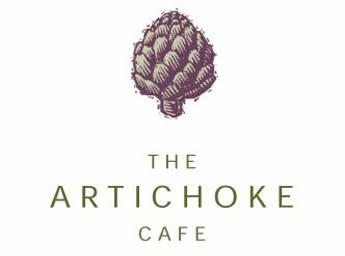 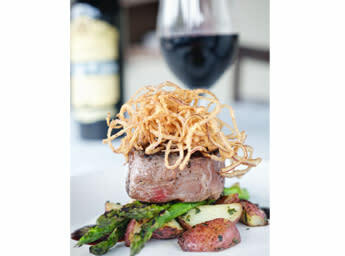 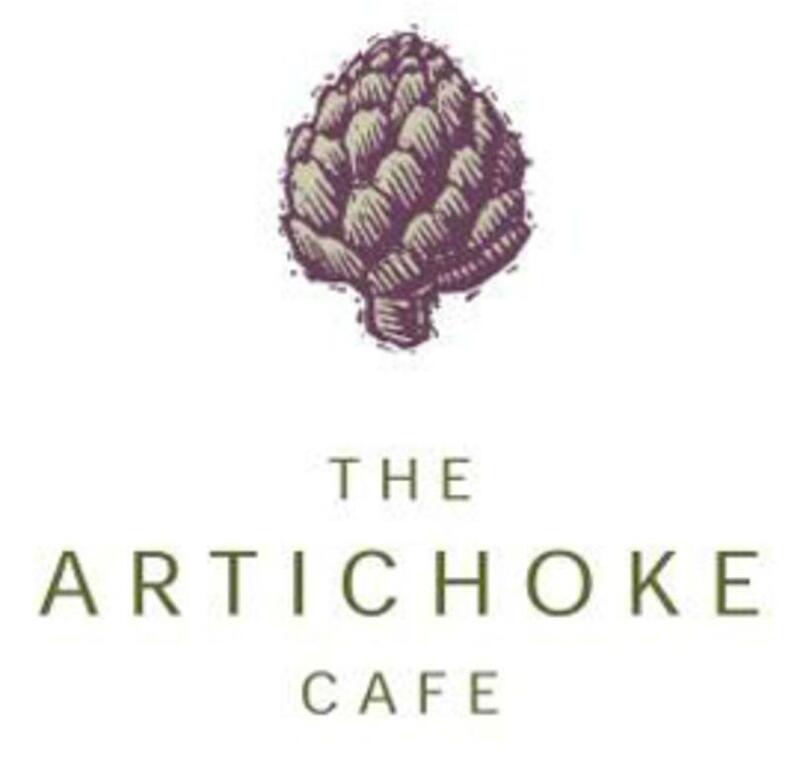 The Artichoke Cafe strives to serve the best New American Cuisine by offering the finest, freshest, seasonal ingredients using classic French cooking techniques. 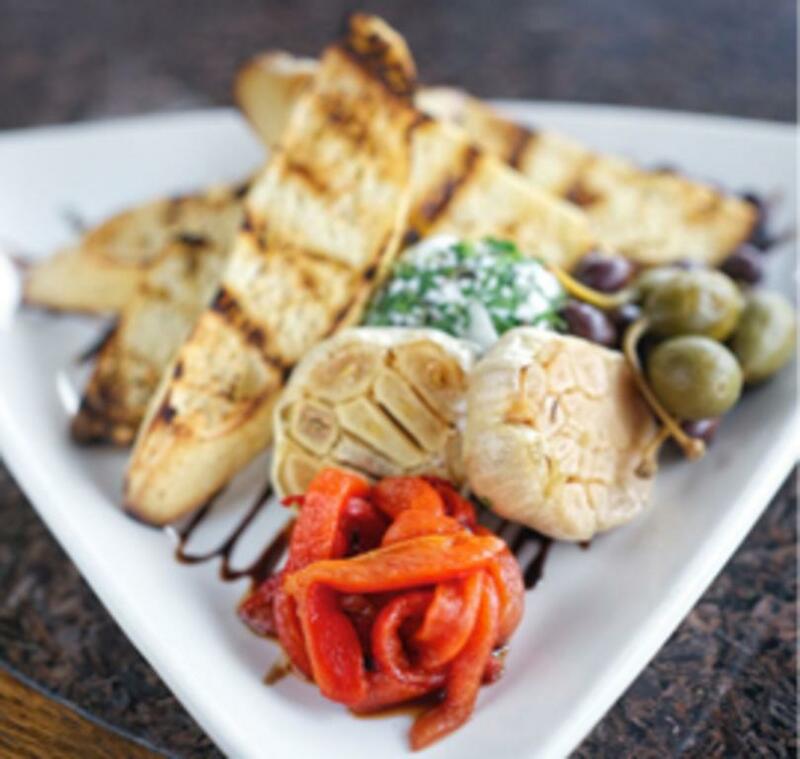 We prepare all our food in house, made to order from a mise en place. 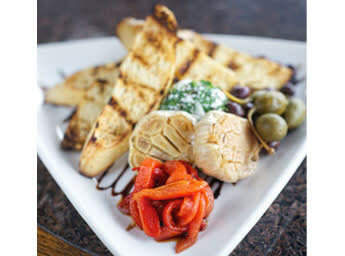 This mise en place is prepared daily by each cook at their personal station and insures the use of the freshest ingredients in putting together every dish we serve. 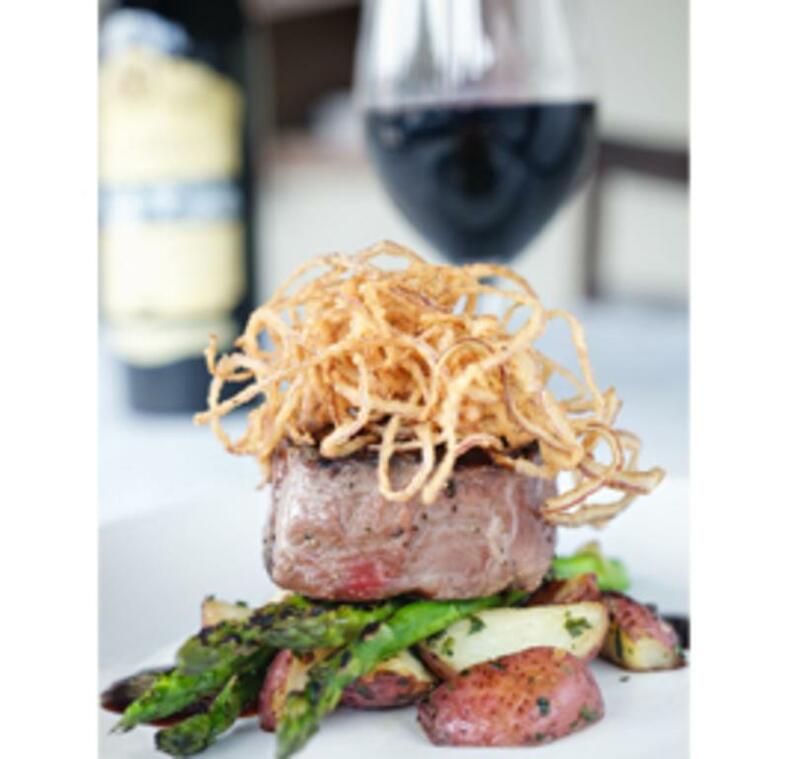 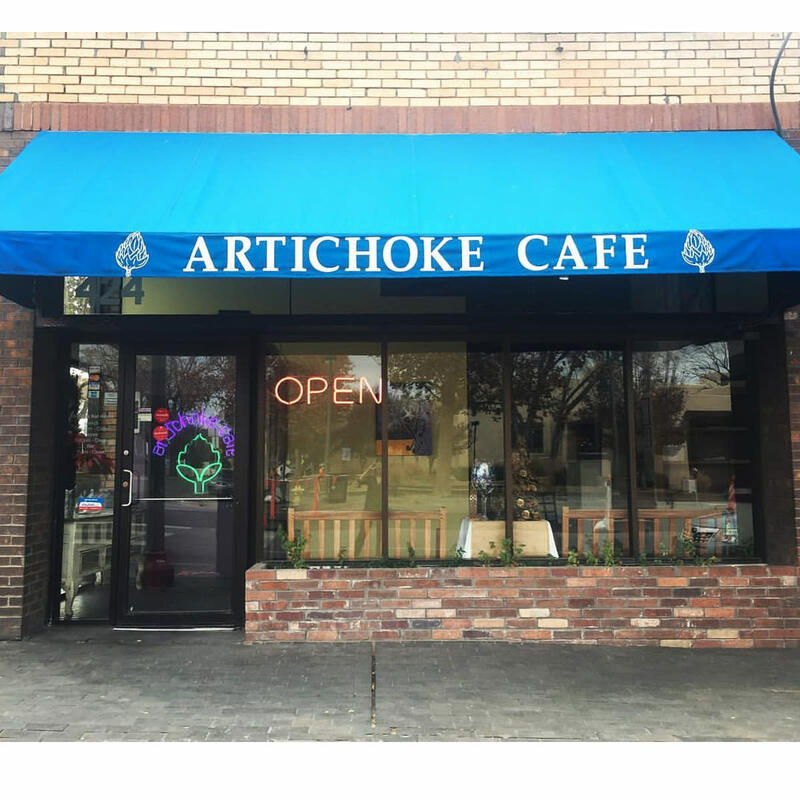 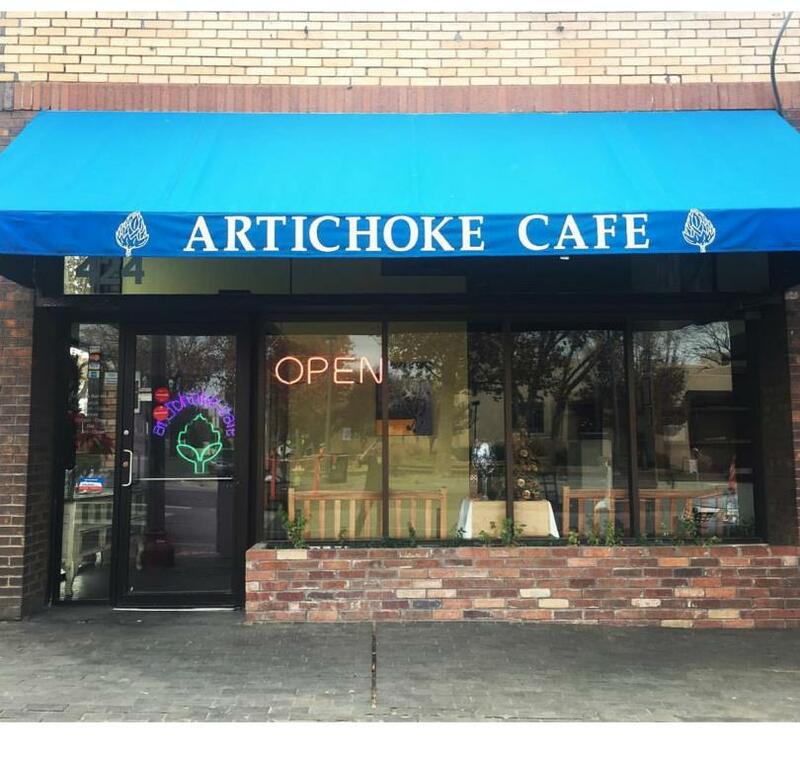 At the Artichoke Cafe, the kitchen works effectively with the wait staff and management to offer our customer the best dining experience they can have in a casual, bistro setting. 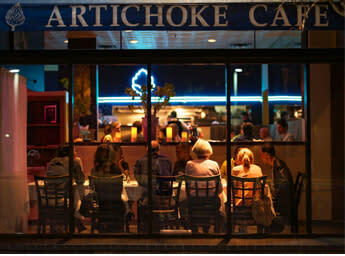 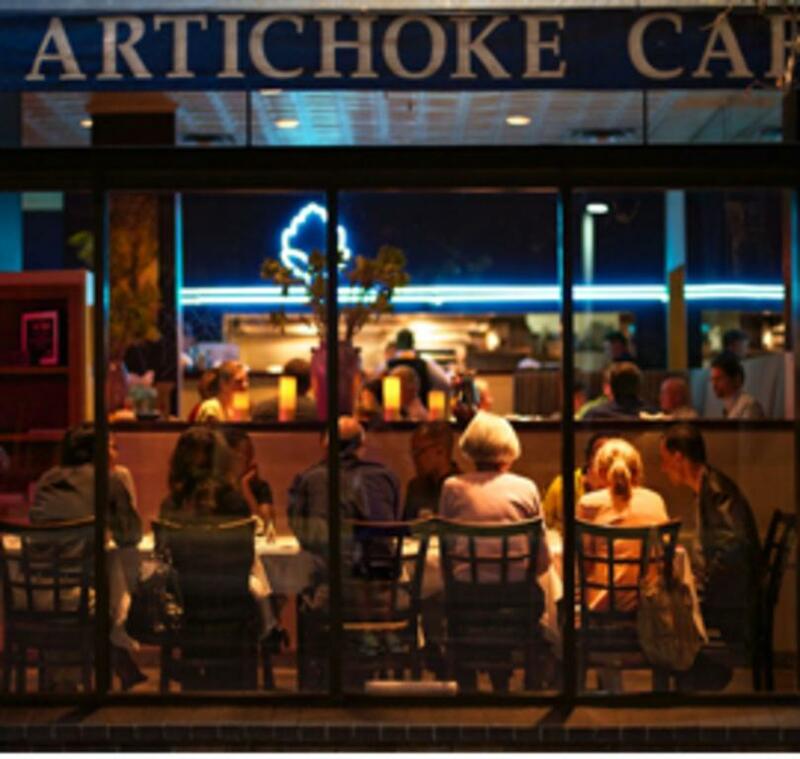 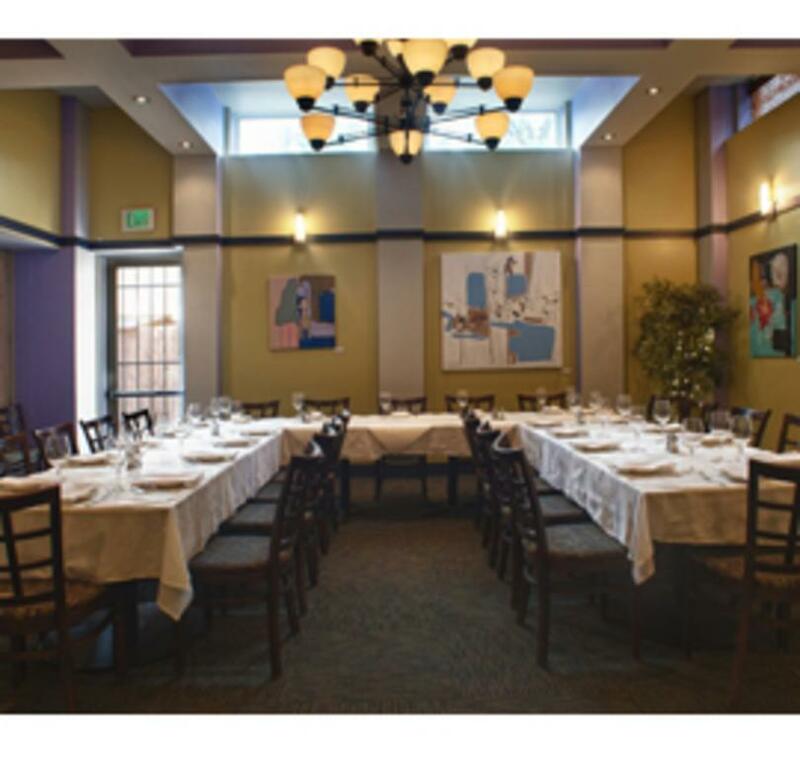 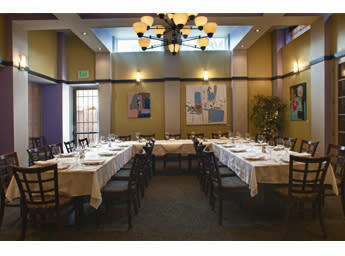 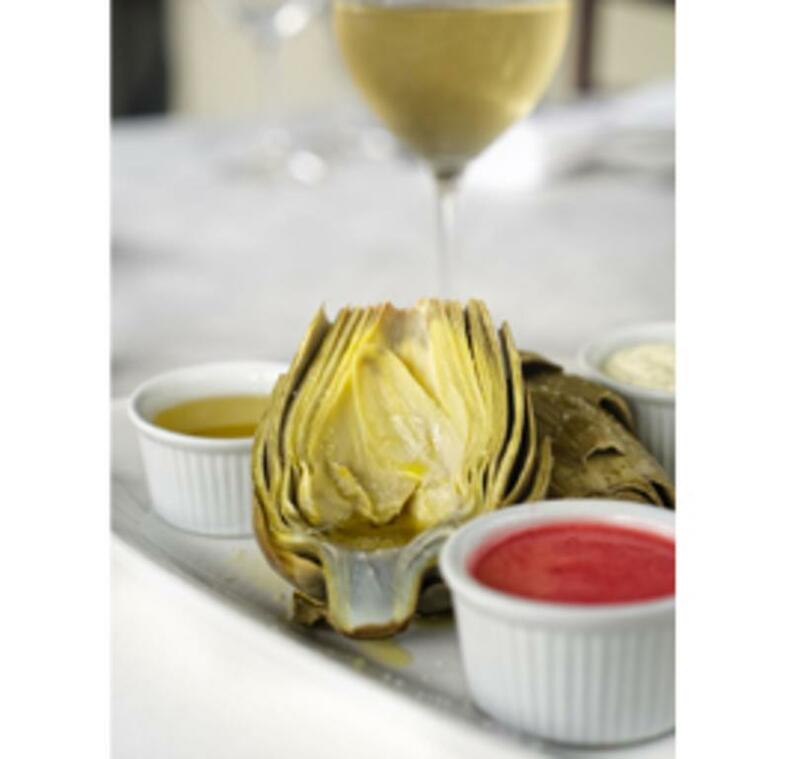 We strive to make our guest's dining experience a delicious and memorable one at the Artichoke Cafe.